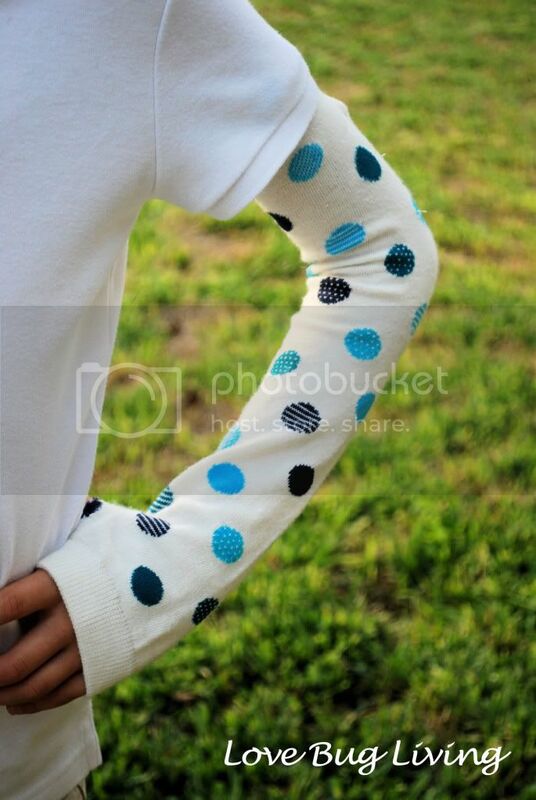 I'm a runner and a trend that started getting really big this last year is arm sleeves. I like to run in tank tops. I'm just more comfortable when my shoulders are free. With arm sleeves, I could wear tank tops even in cooler weather. Now the trend seems to be moving on to the fashion scene as well. And why not?! They can change the look of an outfit, keep you warm, and they're just cute! 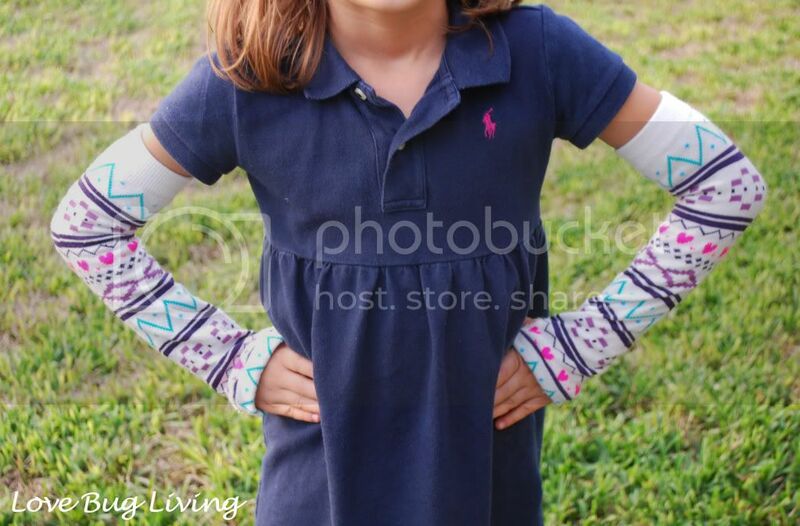 Now you can make your own arm warmers out of a pair of knee high socks. 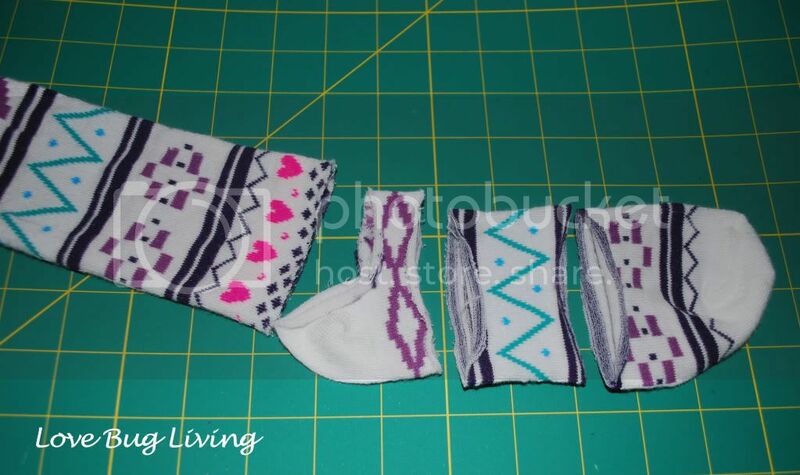 The best thing about using socks is that there are so many fun and cute patterns out there. They are so easy, you will want to make a pair for every outfit! 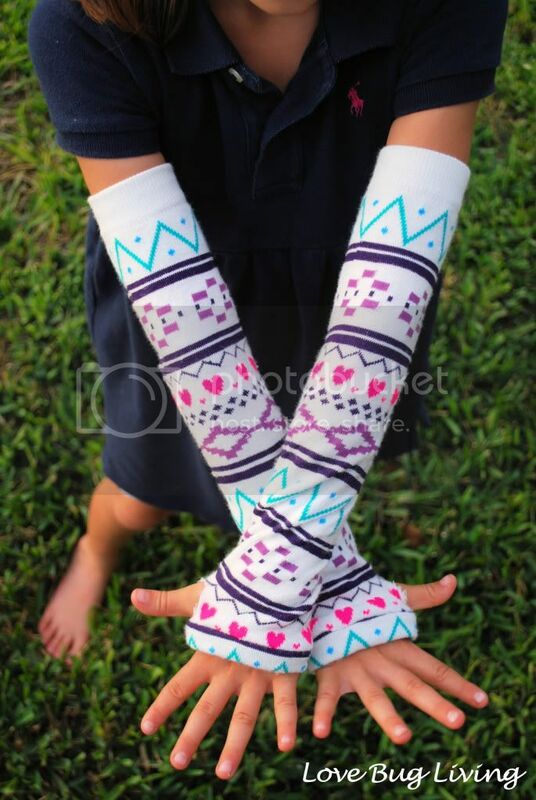 I actually have two ways to make these arm warmers: one for adults and one for kids. You can decide which style will work better for you. Cut the toe end off each sock. Turn the sock inside out. Fold over the cut edge about a half an inch. Whip stitch the edge down. 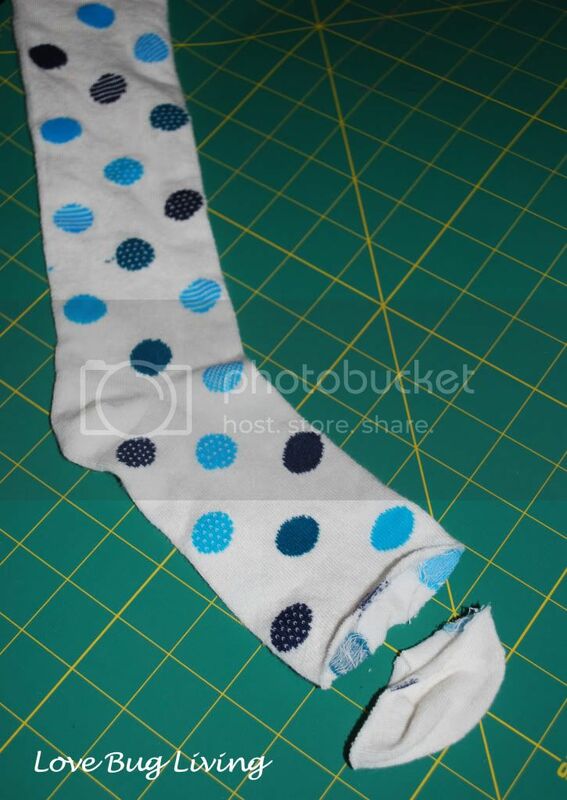 After sewing, turn the sock right side out again. 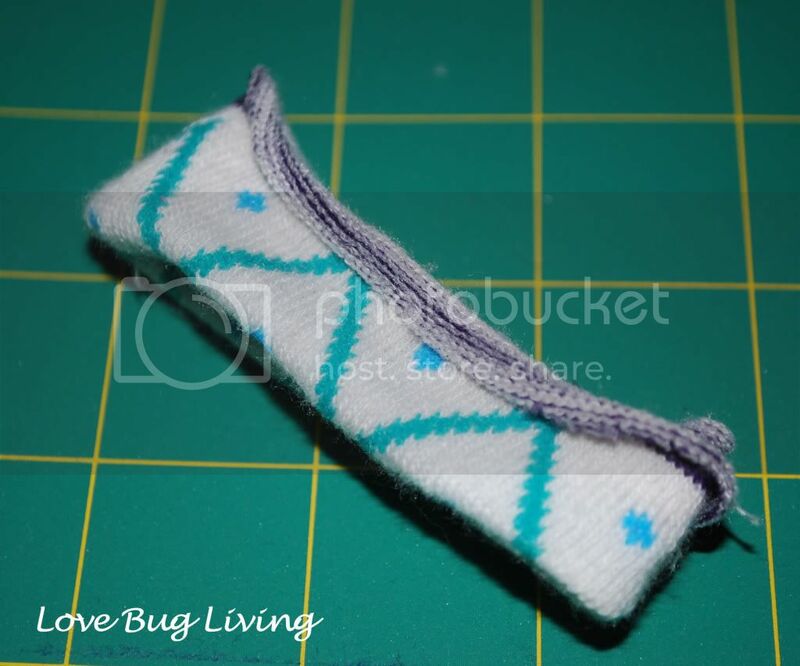 Slide your hand into the sock, cut end first, so the banded edge will be at your hand. 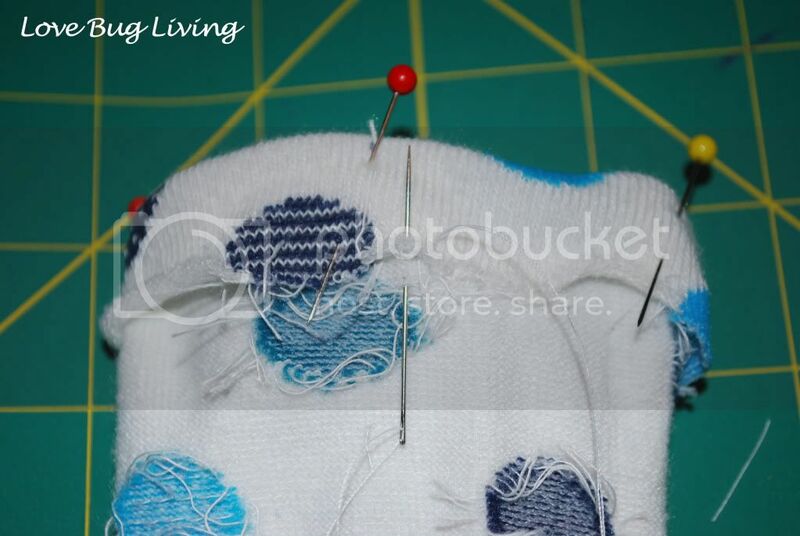 The heel of the sock should line up on your elbow. This is why these are better for adults, the elbow is usually in the wrong spot for little arms. 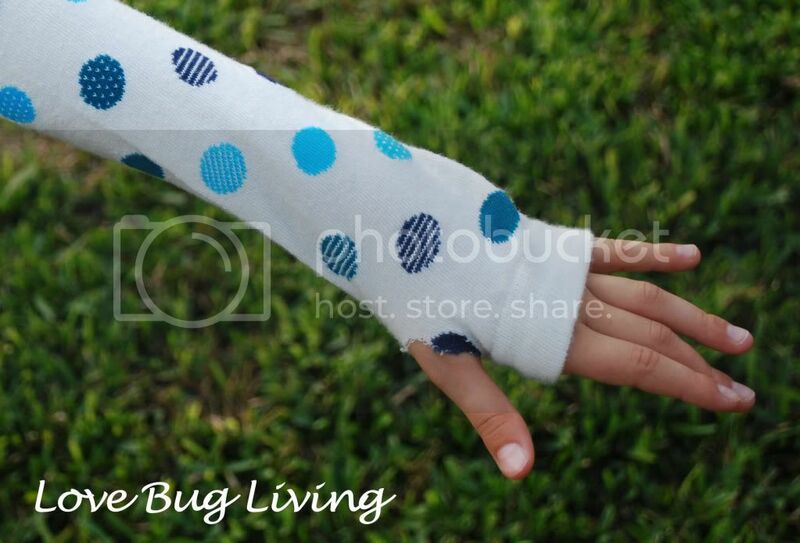 You may be able to use this style for kids with a pair of kid sized knee highs. After fitting, mark where your thumb is. Remove the sleeve and make a slit for your thumb to slide through. These kid sized arm warmers are very similar to my Baby Leg Warmers. Cut the sock off just above the heel. Cut a section about an inch and a half wide out of the foot. This will become your cuff. Fold the cuff in half with wrong sides together. Slide the sleeve portion into the middle of the cuff. 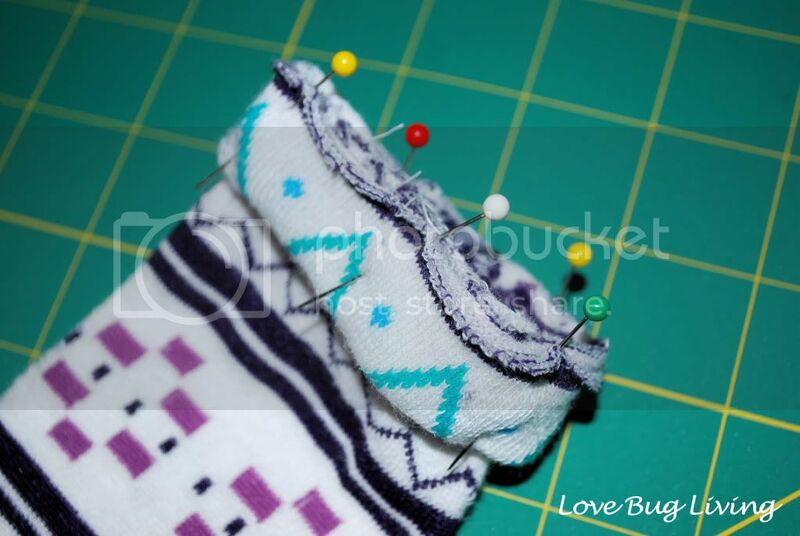 The cut edge of the sleeve will match up with the two cut edges of the cuff. Sew through all three with a 1/4" seam allowance. Fold the cuff down. Slide the banded side of the sock up your child's arm. This will be the tighter end and will help the arm warmer stay in place. The cuff you made will be around their hand. Mark where the thumb hole should be. Remove the sleeve and cut your slit. That's all there is to it! Wear them under a T to add a fun sleeve, wear them for an extra layer of warmth, wear them with a tank, anything goes. Just have fun! Those are totally cute! I especially love the little loops for the fingers. Great tutorial! 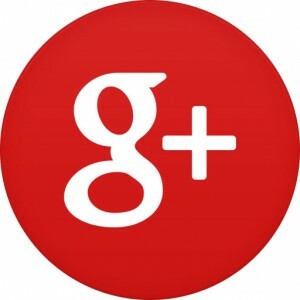 Stop by my blog? I'm not a craft blogger, hehe. These are adorable! 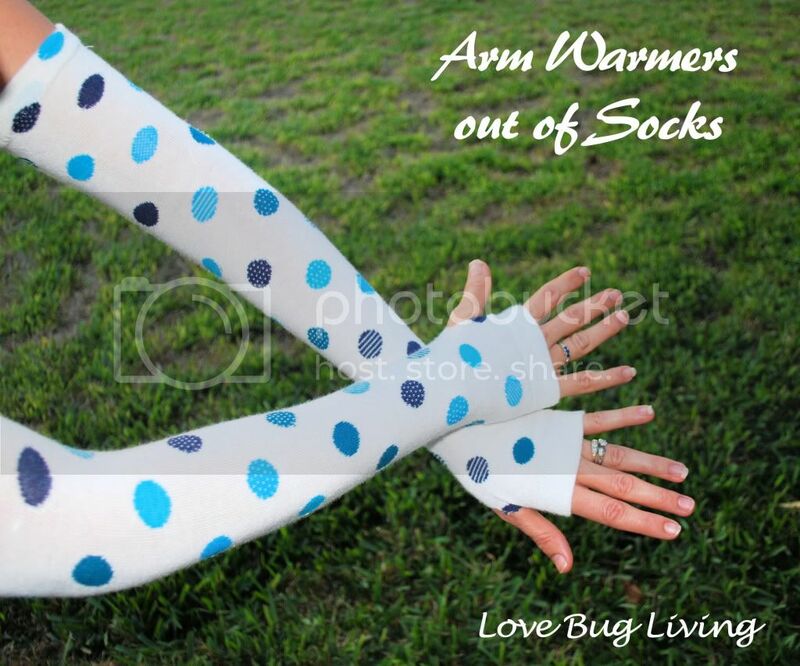 I am always cold, so I will have to make these this Spring. 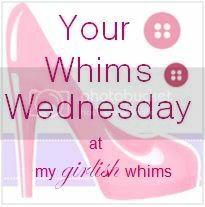 I just found your blog from Raising Miss Mommy. I am your newest follower! These are great! 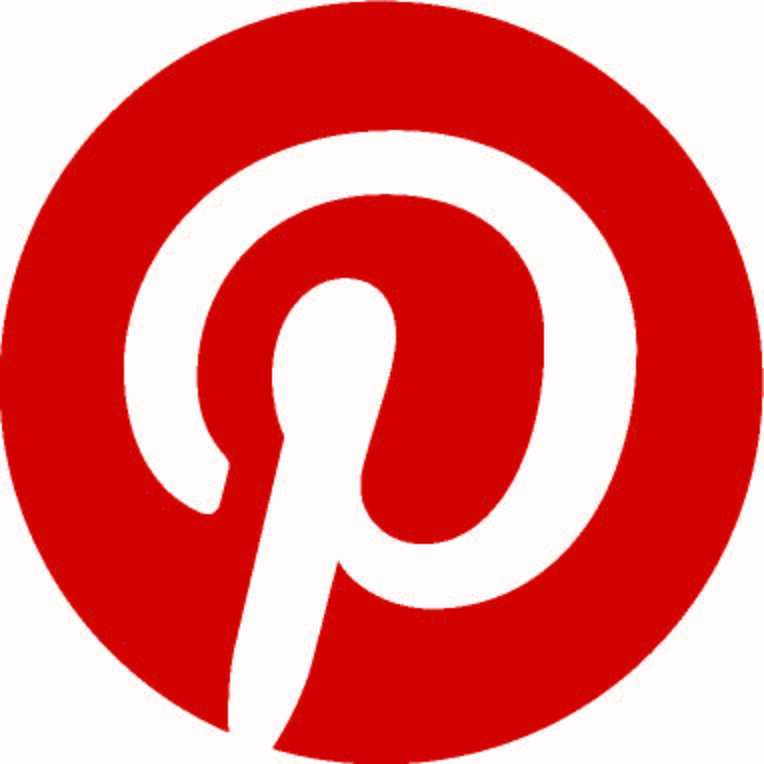 I found you through the bloglovin blog hop. 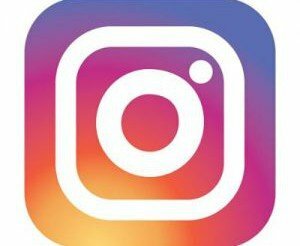 I'm following via LF and bloglovin. 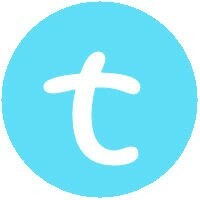 Stop by www.thenymelrosefamily.blogspot.com any time. I just showed this to my 8 year old daugter, and now she is going through her sock drawer so we can make some! Soooo adorable! 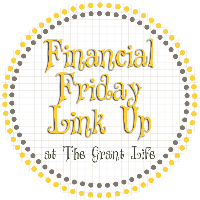 I am hosting my 2nd link party, and would love for you to add this along with anything else you like! SO cute!! What a fun project!! Hi there! I'm visiting you from your link up on Tip Junkie. 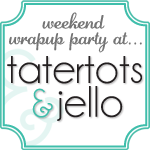 I'd like to invite you to link up with us for Fun Stuff Fridays linky party! http://www.toysinthedryer.com/2012/03/fun-stuff-fridays-13.html This would be a nice addition to our list of Fabulous Fun Stuff! I absolutely love these - and I know my daughters will. 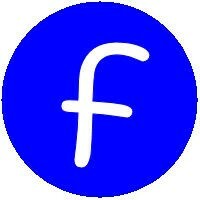 I am stopping in from TheStuffofSuccess - feel free to link to the Success U Party (Wednesday through Saturday). Have a great weekend. Athena - Also I am your newest follower.